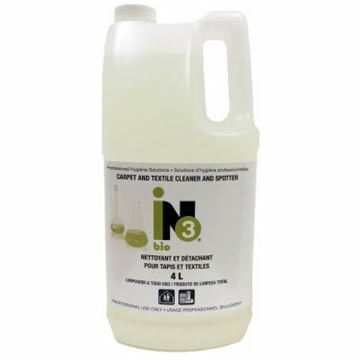 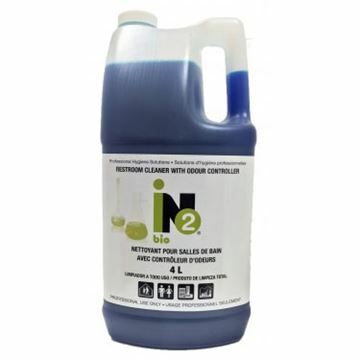 Ino Solutions: The Best Value on the janitorial and sanitary Market. 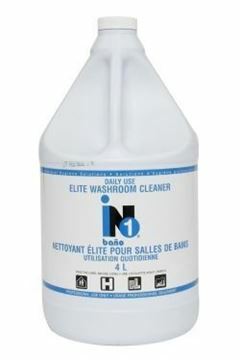 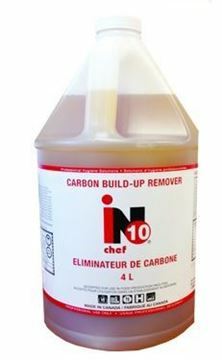 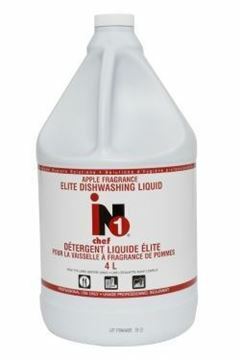 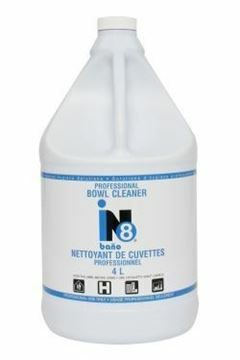 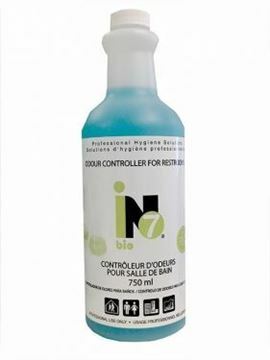 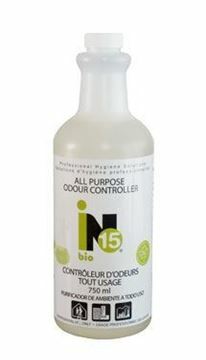 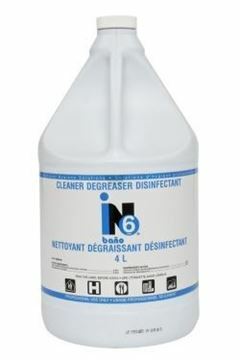 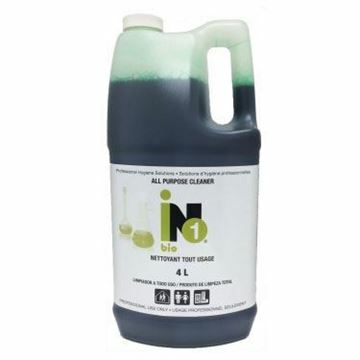 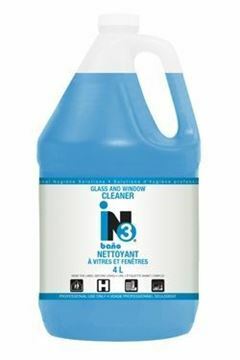 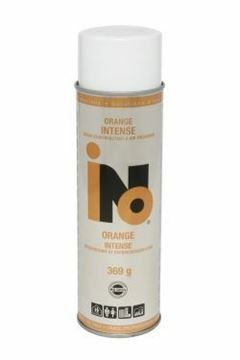 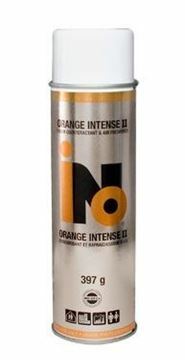 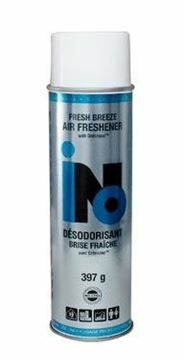 The INO Solutions line of products encompasses many different families of top quality professional hygiene solutions. 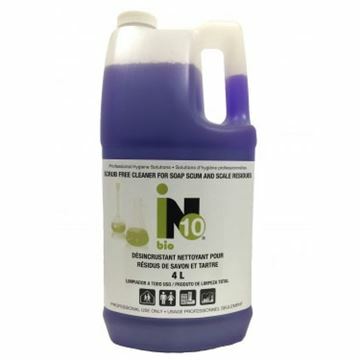 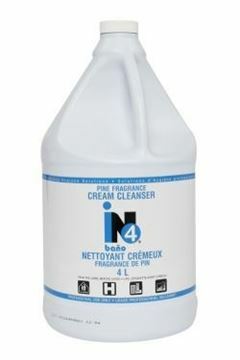 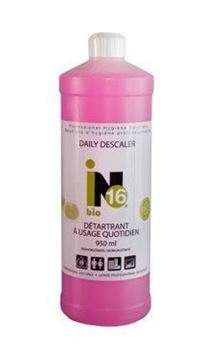 From our INO Derm hand or hair and body soaps and shampoo, our INO Bano bathroom solutions, our INO Chef kitchen and food industry cleaners to the INO Eko family of ecological cleaners and disinfectants, you will discover reliable superior quality solutions. 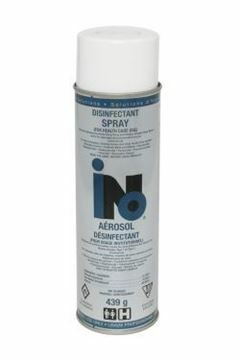 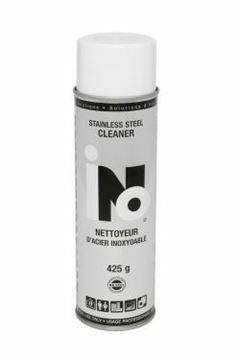 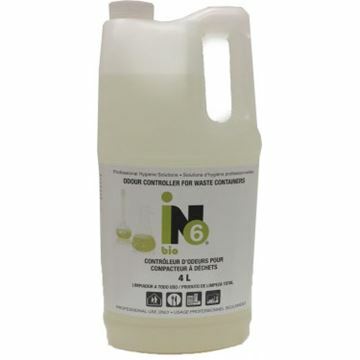 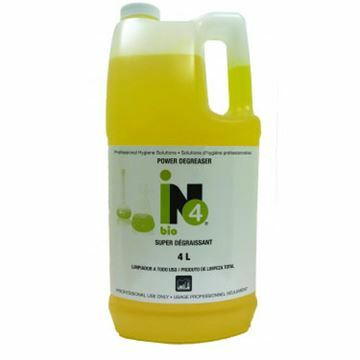 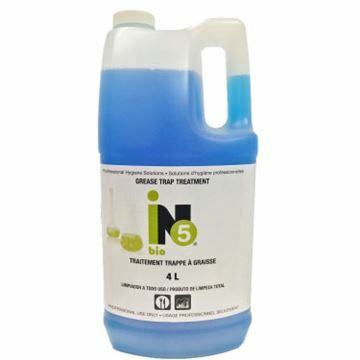 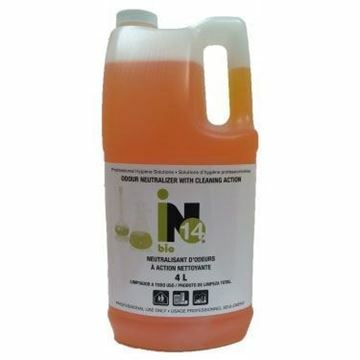 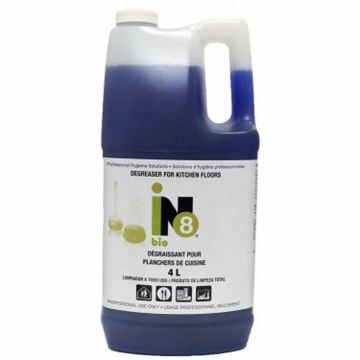 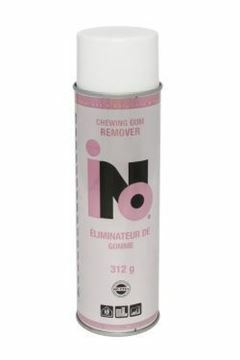 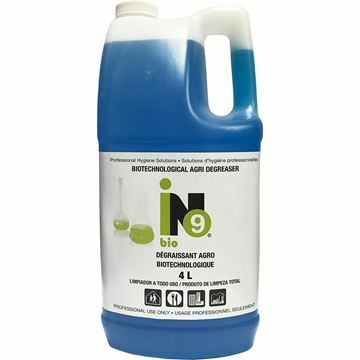 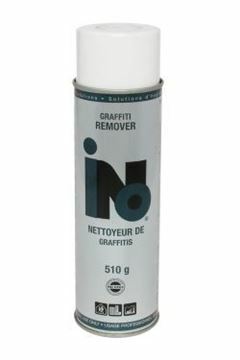 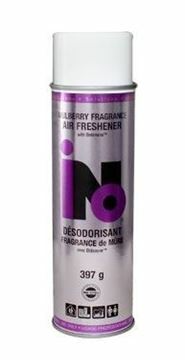 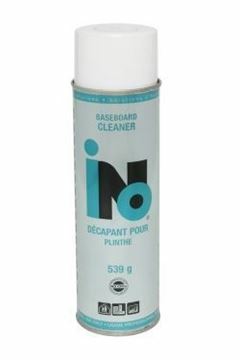 Just try the INO Gloss floor cleaners and pads, the INO Aero aerosol solutions, the INO Shop hand soaps for workshops and industrial plants, the odour controlling INO Olfa systems and the INO Bio biotechnological products to discover some powerful solutions. 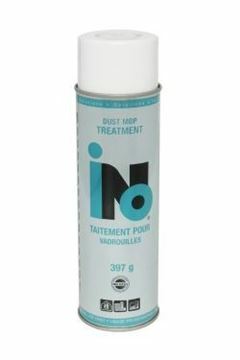 Accessories such as the INO Quip vacuums and the INO Jet dilution systems will meet your needs.